Welcome everybody to another the "Neoscream's Gamer Life" post. This is my weekly post of life and gaming. This week's Kingdom Death opening pictures is the Frogdog. OK there was no "Gaming News from Neoscream" post last week. This is because after posting last week's "Neoscream's Life" I decided I will from now on do ONE big joint post. This will make it easier for me to work on the posts as I would be working on both sides at the some time instead of working on 'Life' on the weekend and Monday (and Tuesday) where I end up forgetting things and then working on 'Gaming' on Wednesday to Friday. The only problems that there will be is the space for Labels. I had to drop the Labels "WWE, "Foxes", "X-Men", "Game of Thrones", "TMNT" and "Anime" from this post. However this will be the last post to use the "Game News" tag. If anyone has any ideas for a better layout for this new combined post please let me know in the comment, on Facebook or on Twitter. On Monday I went down to Wargames Workshop MK for a game of Kingdom Death Monster. This was the first time I had tried out wipe able character sheets and a spreadsheet style record system for characters. They seem to have worked fine. Bob, Michael and Robert turned up to play this time so I could play as a character instead of being the Monster controller. We hunted down another level one White Lion. Due to the fact that we could not re-equip my character who I created back during the beginning of the campaign called Louisa (named after Foxes), got heavily damage due to a deep froze as she only had a Lion Coat as she lost the the Cloth skirt she had during the last game. Anyway we mage to defeat the Lion with ease and the Armoured Strangers left us a Statue while a humanoid Lion statue appeared in the middle of the settlement during the Settlement phase. Oh the double post of last week's "Neoscream's Life" post and the Tweeter delay. When I posted last week's post, Blogger sent me to a blank new post. I went to the posts page and spotted the top post was a draft and it was the post I was trying to post. So I went into the post again and tried to posted it again, but I got a blank new post again. I went to the posts page again again and there was still a draft copy of the post on the top. However I noticed below it was two posted copies of the post. 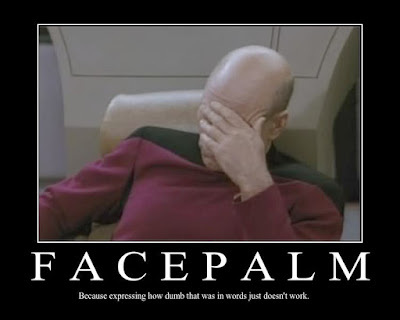 Facepalm. I checked the blog and there was two copies of the post. I tried to delete one of the posts and the draft, however Blogger just jams up. As I had to delete one post, I decided to play it safe and wait until I had deleted the double post as I do not wait to link the one that gets deleted. It was still jamming up on Wednesday too. However I manage to delete them on Thursday, however it maybe due to the face that this time I deleted them individually instead of together. There was a plan on a game of Kingdom Death Monster on Friday, but sadly it was cancelled. On Saturday I went down to Wargames Workshop MK for some Luck and Logic. I got another booster box and get in a bunch of trades. My Mejiko and Sena decks are both close to being finished, however I am still missing a lot of cards for my Aoi deck. I might give up on trying to build an Aoi deck as I miss a lot more cards due to rarity and the fact that there is a lot of people trying to build her deck. I sadly only got half a demo using my Sena deck game before I had to leave, due to Shell and Liam being busy with other demo games of Luck and Logic as well as playing Force of Will. According to Liam, the way it was going I would have most likely won as I had destroyed a lot more gates than what he did. During the weekend I have been doing a bit of tidying of my bed room. Sadly after about three bags of rubbish it still looks like a bomb site. Well at least I can walk in it earlier now. Hopefully things will improve this weekend when I continue with the tidying. 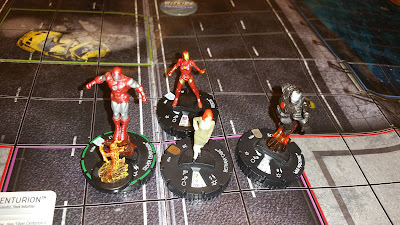 It was a tight game, however I just managed to win this game. Also Darren S won his game against Michael. This week's scenario is "Mr and Mrs". 500 points, 3 Actions. The team must contain the male and female variants (i.e Hulk and She Hulk, Hawk Man and Hawk Girl etc.) or a famous comic book couple (Scot and Jean, Lois and Clark etc.). After being missing for two weeks the "Painting and Converting" section is back. 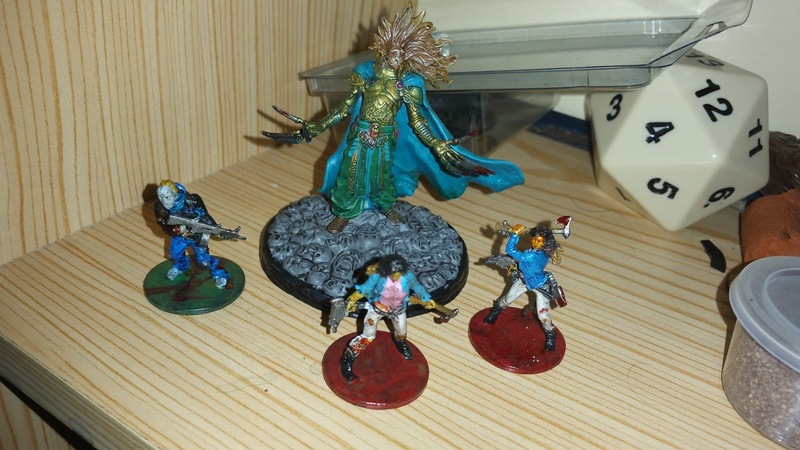 This week I have for you all the Zombivor version of Julien and both versions of Tiff from Zombicide as well as the Lion Knight from Kingdom Death Monster. During the week I have not managed to finish anything sadly. 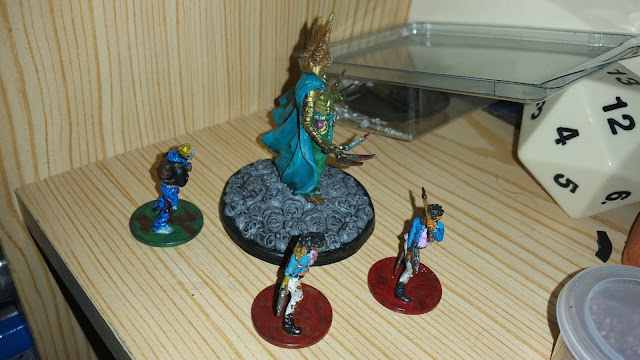 In next week’s post there should hopefully be the Lion Knight's three female assistants and the Flower Knight from Kingdom Death Monster. Due to tidying there is no end of week photo of what I am currently painting. Brought and Received: A deck box. 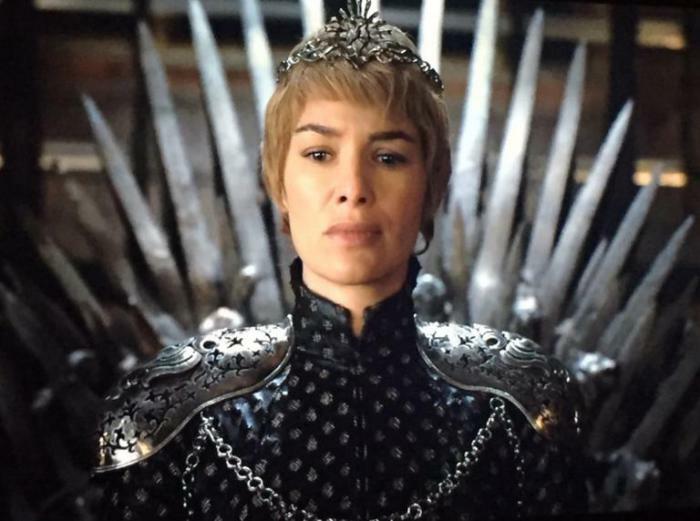 Watched: Episode 10 (final) of season six of Game of Throne and that week’s episode of WWE Raw. Watched: That week’s episode of WWE Smackdown and episode 9 of Supergirl. 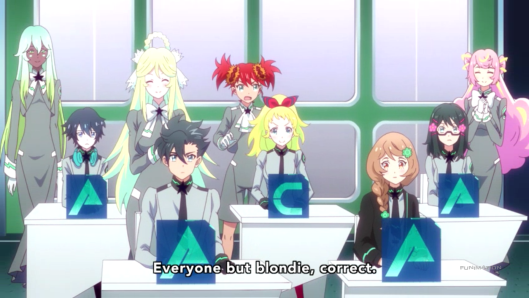 Watched: That week’s episode of Weekenders and episodes 4 to 12 (final) of Luck and Logic. Brought and Received: A booster box of Luck and Logic BT01 "Growth and Genesis", the Warmachine mark three Convergence deck and a Force of Will deck. Due to the price difference and the fact I will also need to buy Mercenaries as well I will not be getting the Cygnar mark three deck at the moment. I will try to run on War Room for them for now. 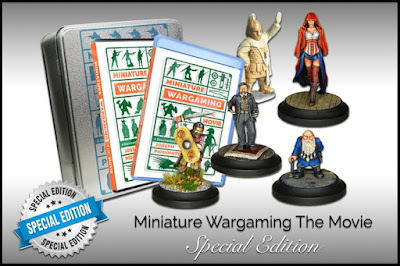 Backed: Miniatures Wargaming The Movie. Watched: That week’s episode of Weekenders XLBS. Druid from Kingdom Death Monster. First off we have the Bushiroad news. 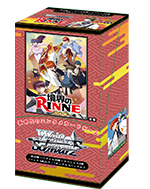 With Weiß Schwarz, Friday next week will see the release of the Rinne of boundary extra booster set in Japanese. Also with Future Card Buddyfight (as I am already reporting on all the other games from Bushiroad I have decided to do this one too), Friday next week will see the release D Trial Deck 1 "Dragon Emperor of the Colossal Ocean" in both English and Japanese. Now for the Cool Mini or Not news. 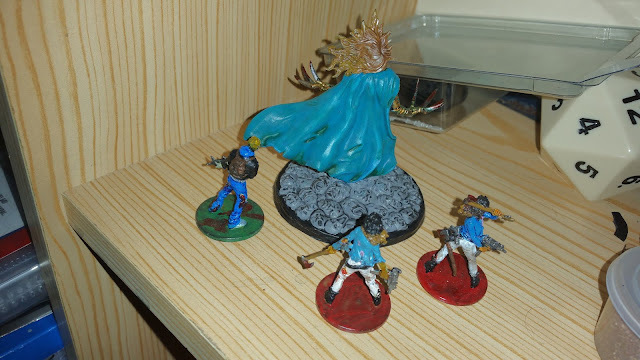 The Massive Darkness KickStar is still going Strong. 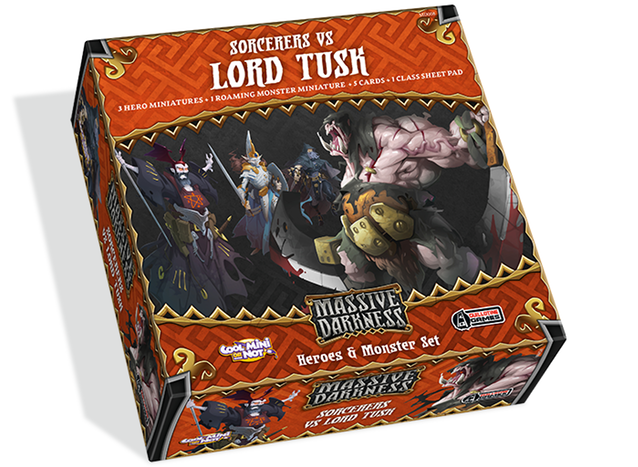 Since the last post the following Stretch Goals have been unlocked: The Hero Silence the Thief ; three Lava Tiles; the Kickstarter Exclusive Roaming Monster Fomorian; the Bloodmoon Assassins vs The Hellephant expansion as an add-on; three Crystal Tiles; the Roaming Monster Lord Tusk; the Sorcerers vs Lord Tusk expansion as an add-ons however backers are already getting it as all the content was from Stretch Goals; a new campaign using the new tiles; the KickStarter exclusive Hero Sicarus the Assassin; and the Reptisaurians expansion as an add-ons. The Stretch Goals that are still going as I post this are: The Kickstarter Exclusive Roaming Monster Low Troll at $2,620k. Also with Zombicide Black Plague, the first of the campaigns that were unlock from KickStarter has been posted online. Next is the Frostgrave news. The Nickstarter (or Gnickstarter which they are calling it) has just end yesterday for their "Into The Breeding Pits". Sadly they have only unlock the second Violent Fungi since the last post. This means that the extras people that pre-ordered at Level Two or higher durring this will be: A Hyena; three Giant Rats; two Violent Fungi; and one or two wallpapers for participants computers. Now for the JoeK Minis Odyssey: Argonauts news. They have decided to a a new add-on pack to the Pledge Manager. 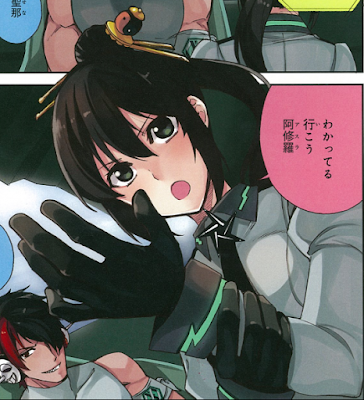 This add-on is a set of two large fists. Next is the Miniatures Wargaming The Movie news. They have hit KickStarter again due to budget. They do not have enough for editing due to extra stuff they have done and a massive increase of editing costs due to the editors they were using became massive out of nowhere. They came back to KickStarter with the support of the backers. Since starting they have funded the editing and now have a Stretch Goal of a twenty minute behind the scenes documentary when they hit £12.5k. Now for the Privateer Press news. Mark three of Hordes and Warmachine is now is stores, however only in limited numbers due to the massive demand at their event "Lock and Load". Next is the return of the Wyrd Games news. This Monday's Sneak Peek was this year's new Malifaux Miss figure. Every year Wyrd release a Special Edition Female version of a character or a Minion that does not have a female version. These figures are available from conversation and special events like the Black Friday sales. 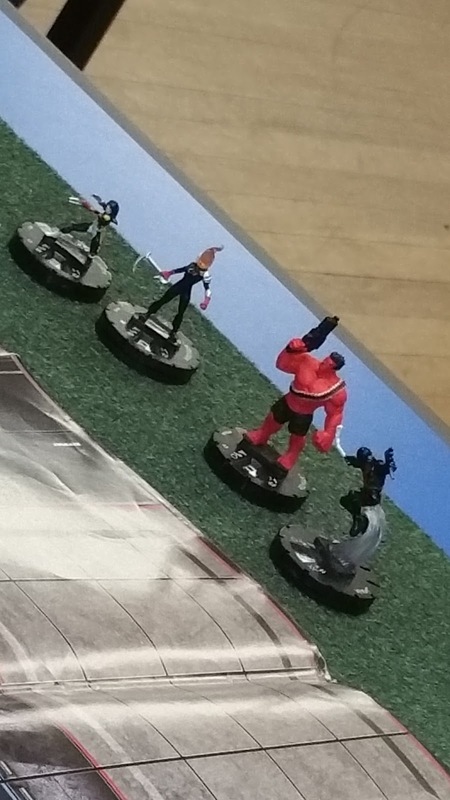 This year's figure is Miss Fire, a female version of Willie the Demolitionist. She will be released at Gen Con. Now for the Force of Will English news. 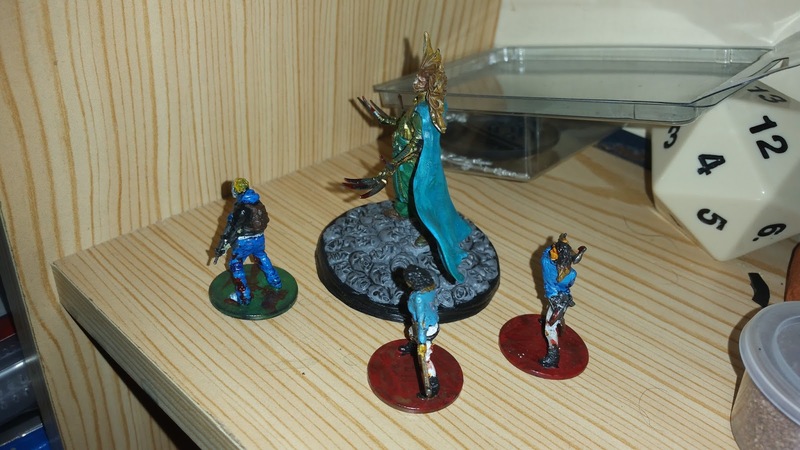 Last Friday saw the release of the fourth and final booster set of the Alice Cluster, "Battle of Attoractia". They also revealed yesterday that there will be a "Vingolf Series" crossover set called "Valkyrie Chronicles". The set will be release on the 29th of July. Next is the return of the Crooked Dice Game news. They have released a free Programme Guide for Teenage Mutant Ninja Turtles for 7TV 2nd edition. Also July Madness and started. Until the 15th of July, you can get 10% off orders of £30 or more and 20% off orders of £60 or more by using the codes "10off30" and "20off60". Lastly some Transformers Earth Wars news. Last week they have added both Nightbird and Arcee to the game though their second event, "Decoy Dash" which ended yesterday. They will be available outside the event at a later date, but will harder to get. "Mechabrick Upgraded" (March 2016) is shipping or will be starting to ship soon. “Myth Journeyman” (June 2016), wave two of "Zombicide Black Plague" (December 2015), "Warbears and Stagriders, Fantasy Wargames Miniatures" (March 2016), "The Others: 7 Sins" (March 2016), “Demigods Rising” (July 2015), "Teenage Mutant Ninja Turtles: Shadows of the Past", "Odyssey Argonauts" and "Frostgrave: Into The Breeding Pits" should be shipping this month. "Massive Darkness" will be ending on the 8th of July 2016. Wave one of "The Walking Dead All Out War", wave one of the “Infinity RPG” (February 2016), "Dropfleet Commander" (June 2016) and “Battle System’s Urban Post Apocalypse Terrain” (June 2016) should be shipping in August 2016. Both wave one of “Warpath” and the PDFs for "Fragged Empire RPG: Protagonist Archive and Miniatures" should ship in September 2016. On Saturday the 9th of July 2016, there will be a Cardfight Vanguard tournament at Wargames Workshop MK. Please check the "Card Circuit M.K." Facebook group for details. 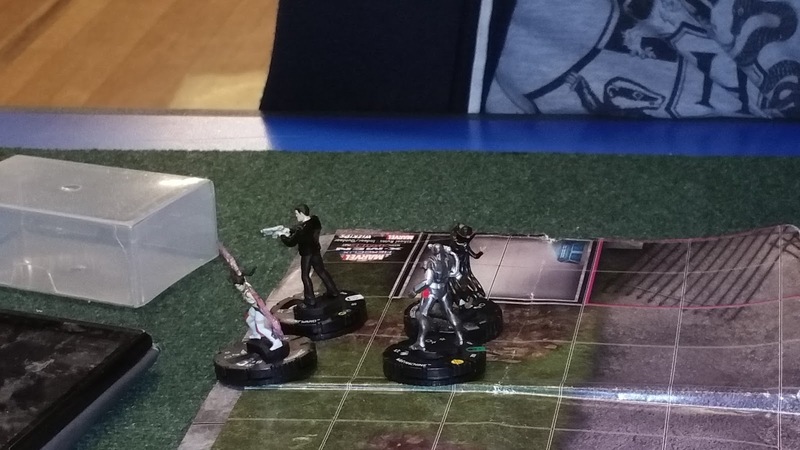 On Sunday the 10th of July,Guardians of Tyr will be running Star Wars X-Wing tournament at Jury's Inn MK. On Sunday the 17th of July 2016, there will be a Weiss Schwarz tournament at Wargames Workshop MK. Please check the "Card Circuit M.K." Facebook group for details.